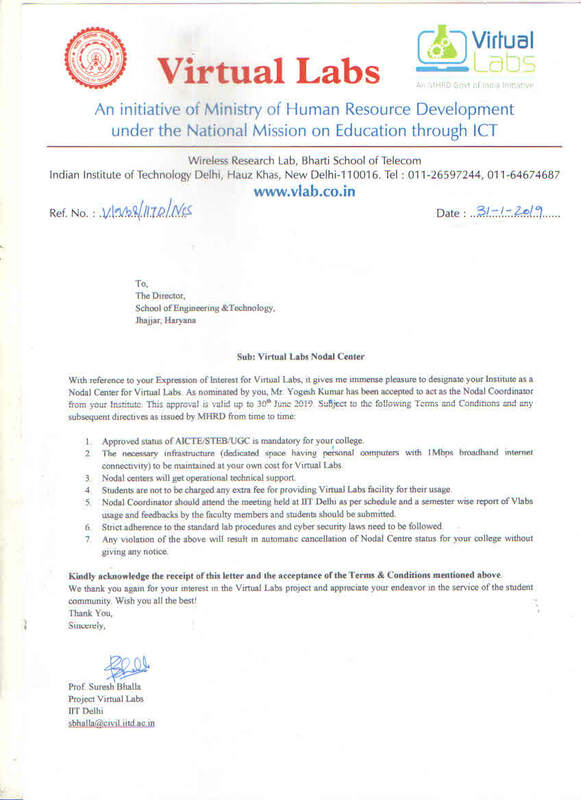 Virtual Labs is a project initiated by the Ministry of Human Resource Development, Government of India, under the National Mission on Education through Information and Communication Technology. 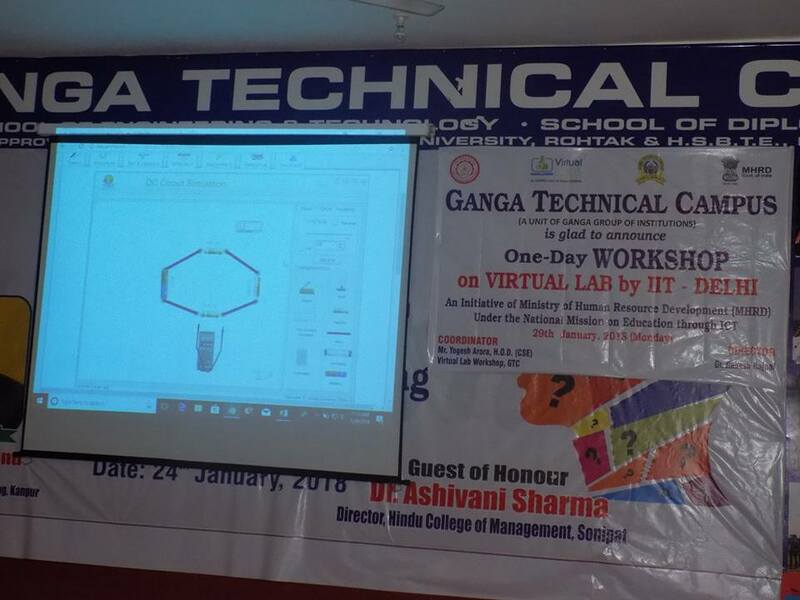 The project aims to provide remote-access to Laboratories in various disciplines of science & engineering for students at all levels from under-graduate to research. 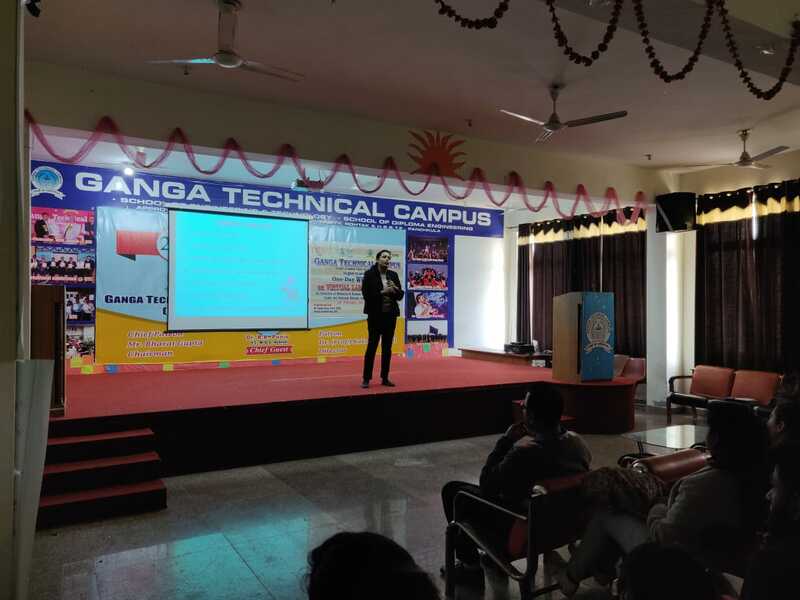 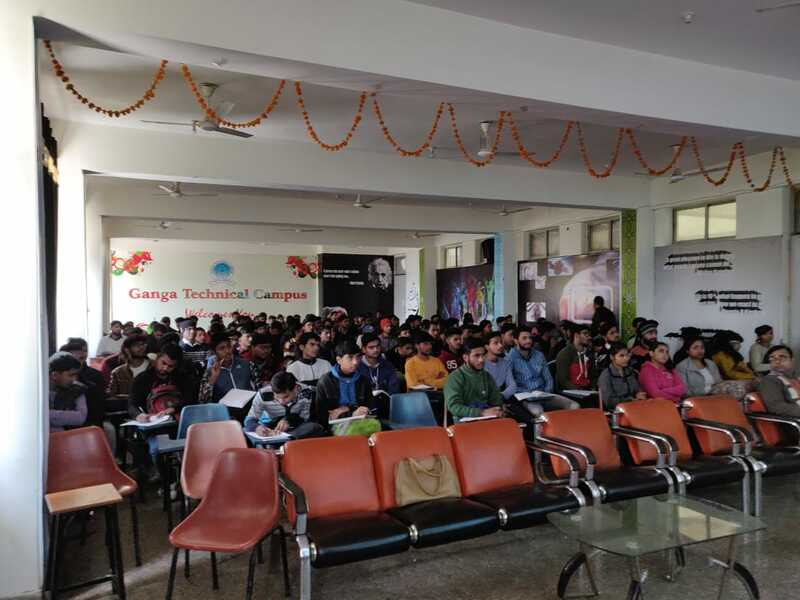 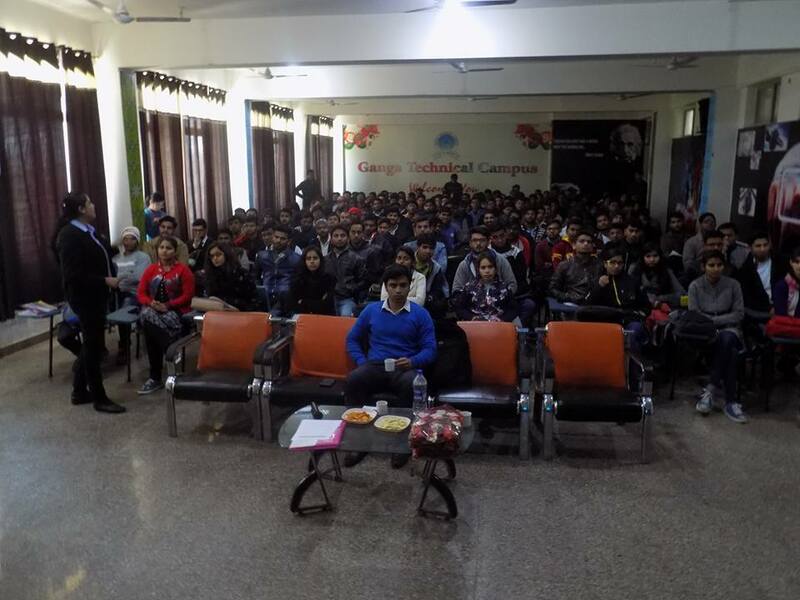 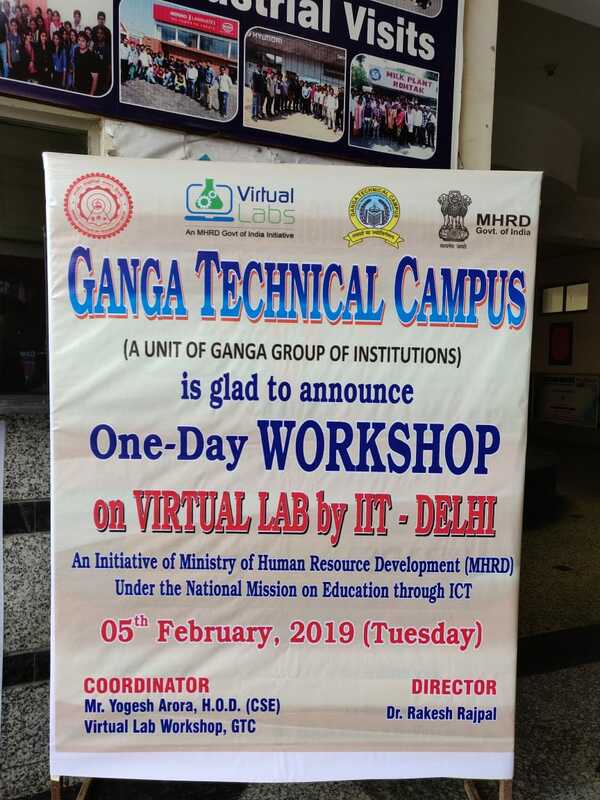 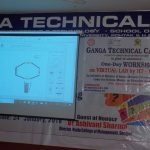 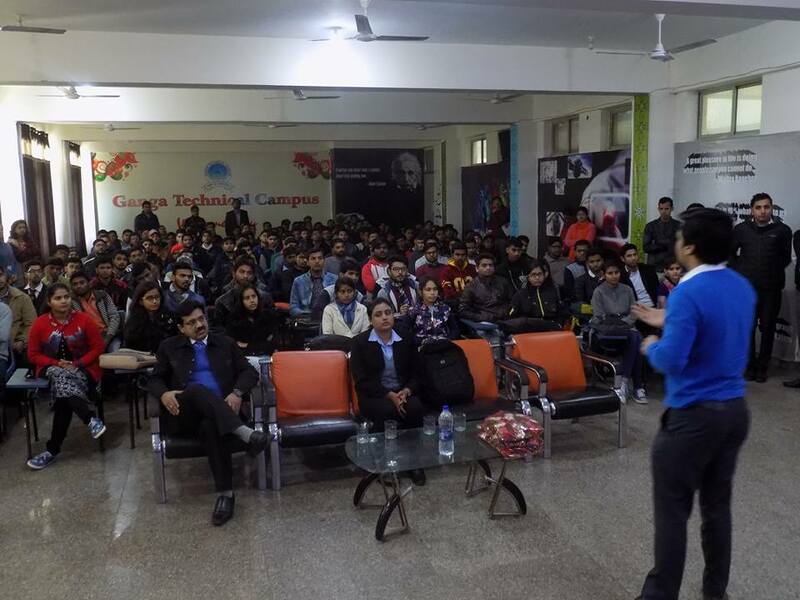 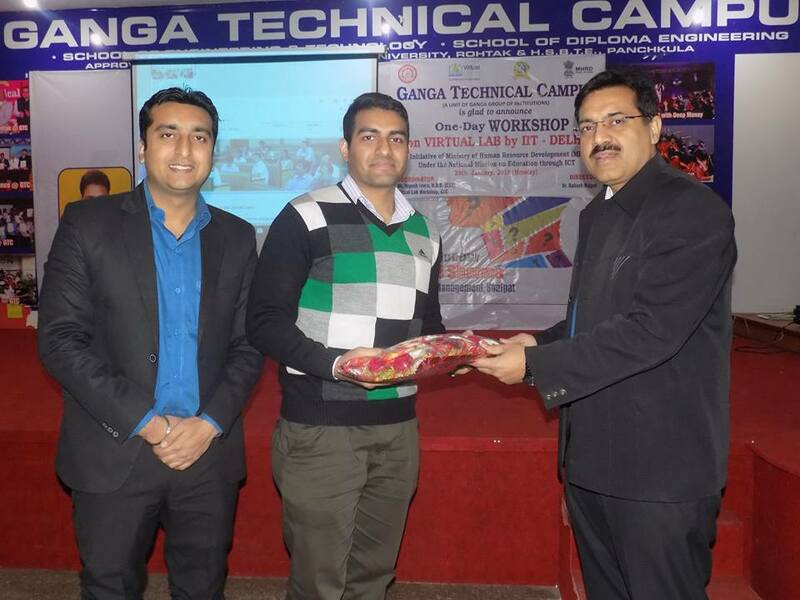 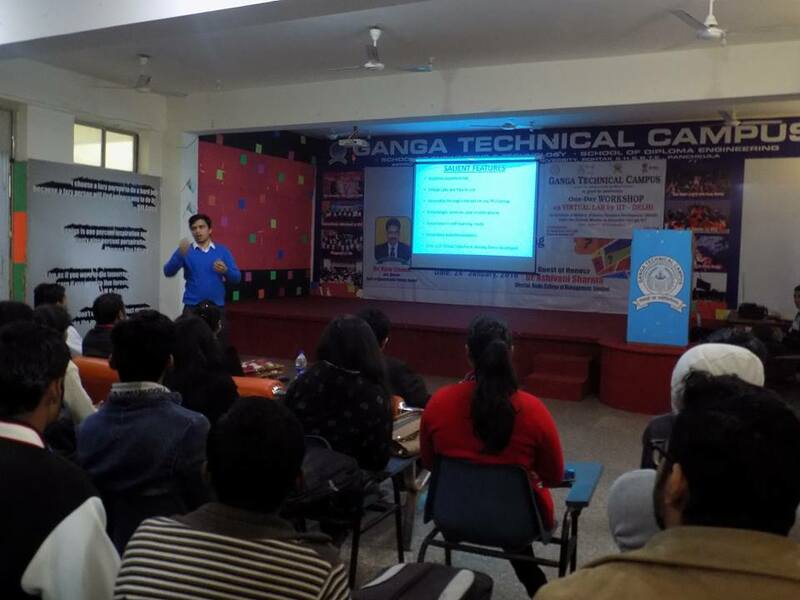 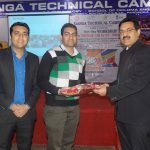 Ganga Technical Campus, Soldha has been designated as NODAL CENTRE for Virtual Labs by IIT Delhi under the subsequent directives issued by MHRD. 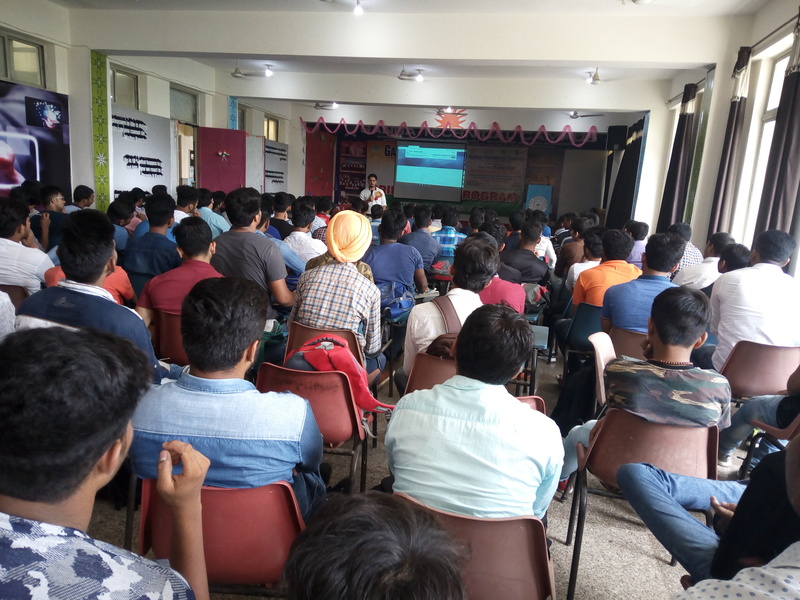 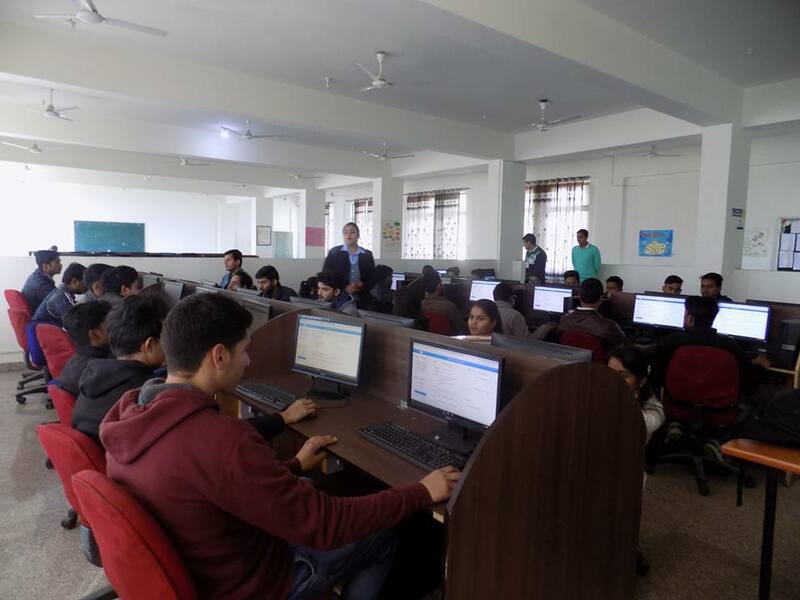 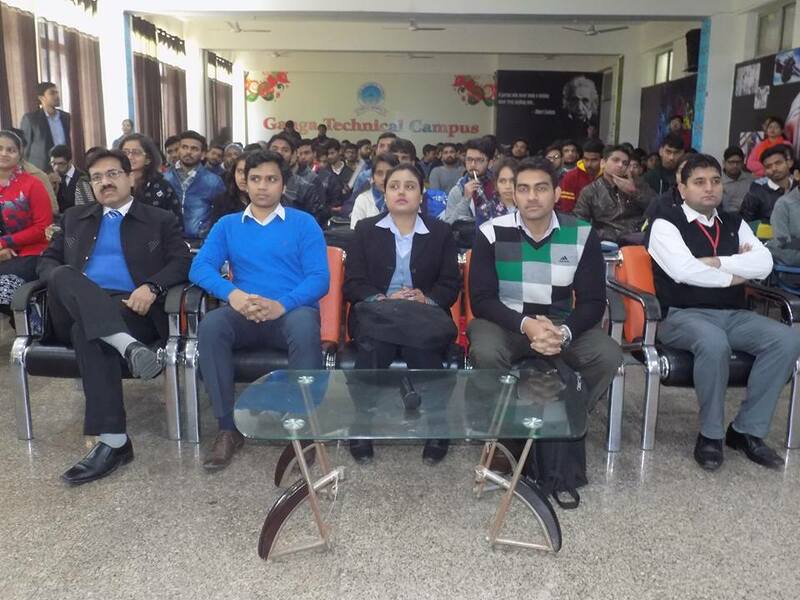 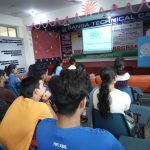 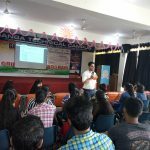 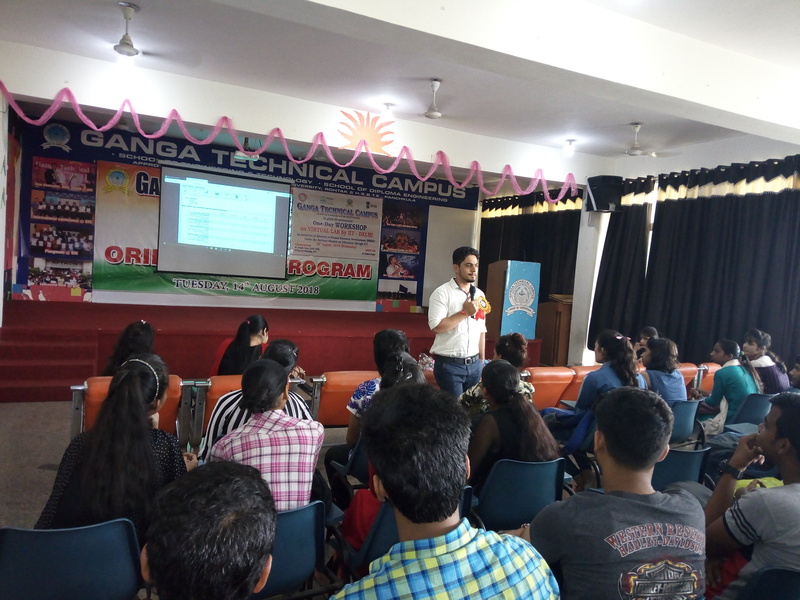 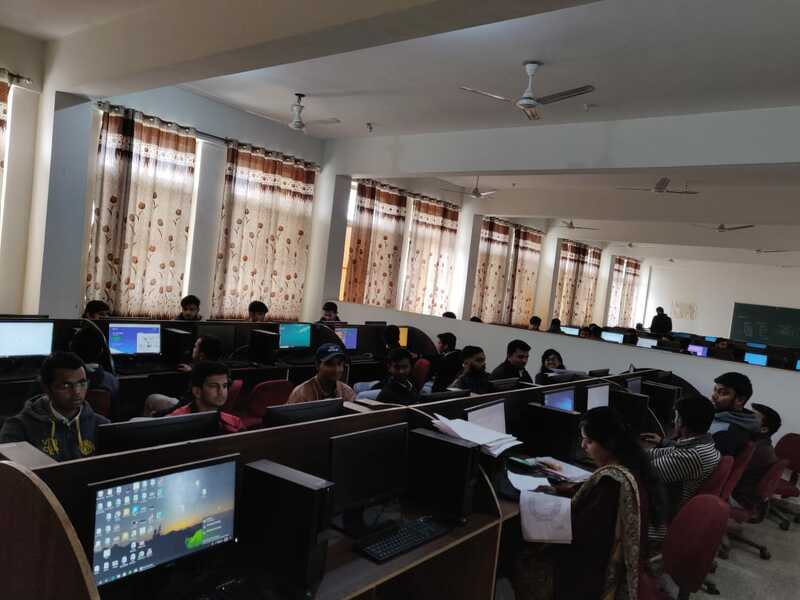 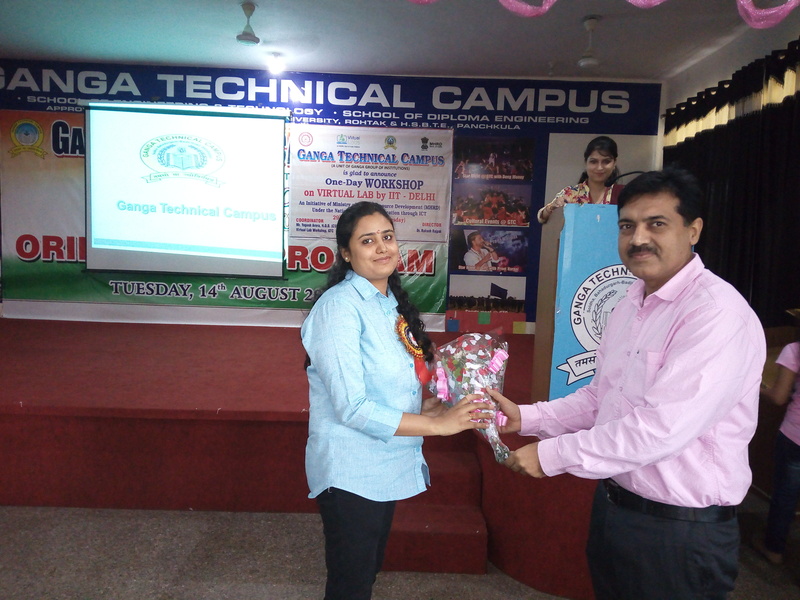 Being NODAL CENTRE , GTC has announced to offer a well furnished fully loaded computer lab for the use of their students as well as students of various engineering colleges who are incapable of providing facilities to their own students and for general public. 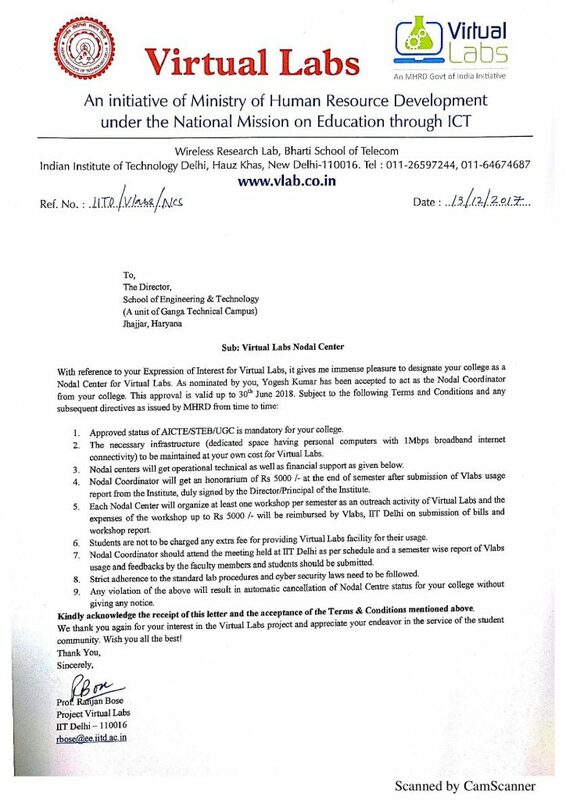 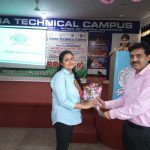 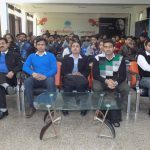 The main motive of VLAB and of GTC is to empower students with quality education so that they can play a vital role in the development of Nation INDIA and then of the institute.